Apartment is located a few meters from the sea and consists of a main bedroom, a room with a double sofa bed, a kitchen, a bathroom with shower and a large terrace. 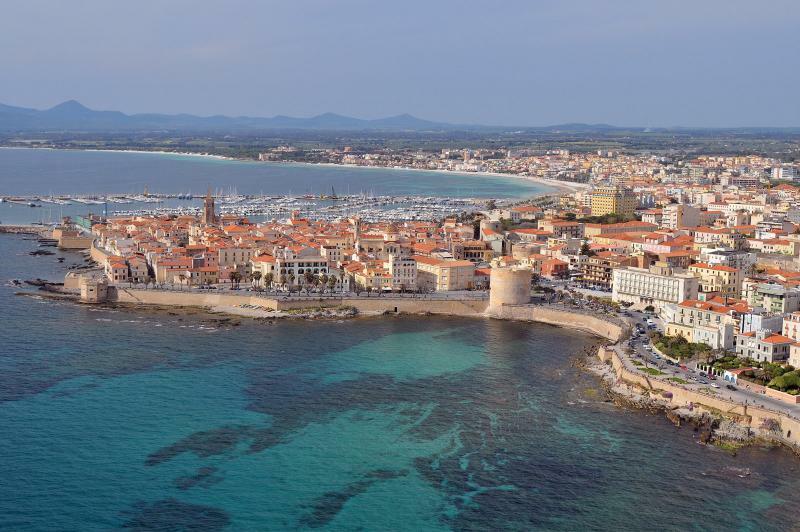 The structure is located in a beautiful area in Alghero is equipped with all the comforts, such as washing machine, electric oven and microwave, system riscaldemonto and air conditioners. 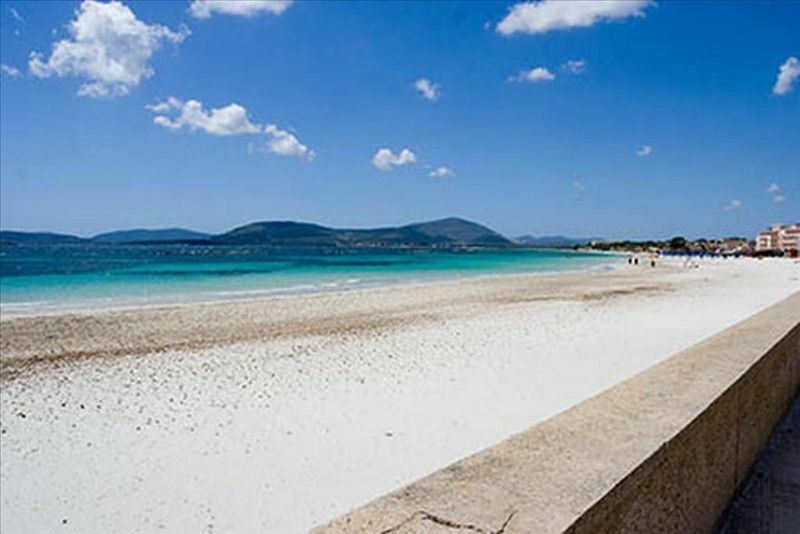 The apartment is located on the second floor of a building of three floors, in a residential complex of three other buildings with shared a large well-maintained garden where you can experience the thrill of the sea of Lido di Alghero. The garden of the apartment is equipped with benches under the pine trees near a small playground with swings and slides from the terrace of the apartment where you can watch the children playing with happiness. 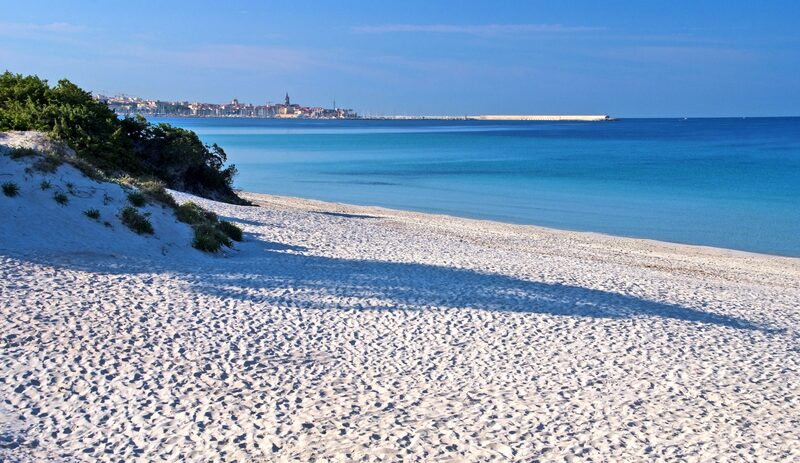 A short distance from the apartment you reach the sea with his arm in a towel ready for the beach. 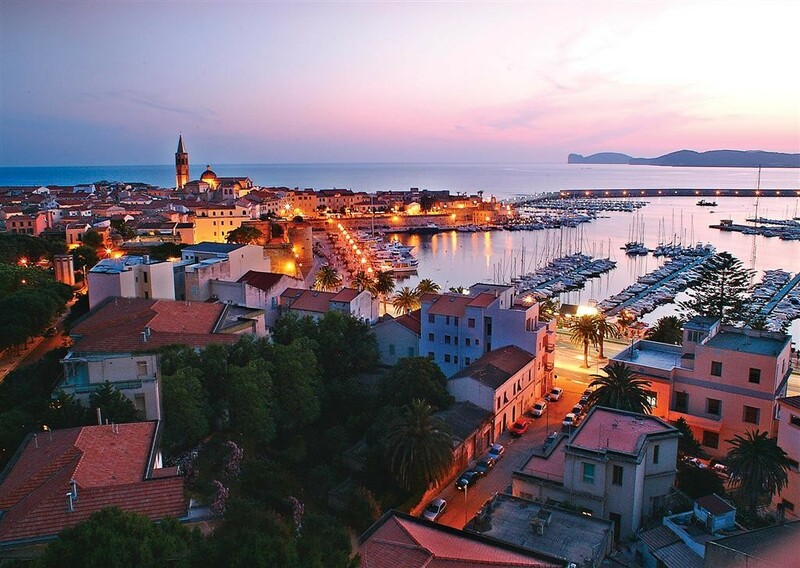 If in the evening you want to reach the centre of Alghero, just at the bottom of the stairs of the apartment and walk the beautiful Lido embraced by the sea.